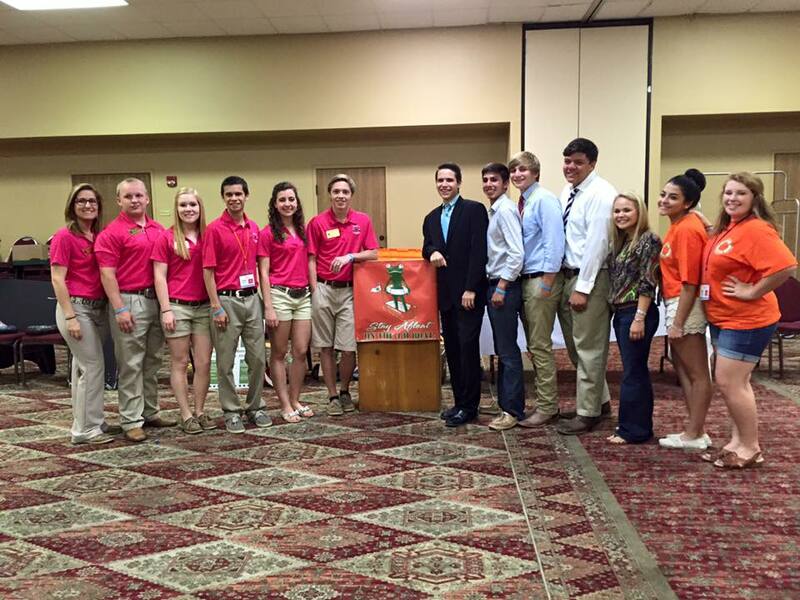 Our very own Dayton & Nancy’s grandson, Dylan Sione, has been elected for 4-H District 10 2nd Vice President. He has held several positions with 4-H including President, Vice President and District Delegate to name a few. He has participated in the National Champion FCS Bowl as well as food show, nutrition quiz bowl, swine quiz bowl and meat judging for 3 years. Dylan is also a member of Texas State Congress. Also, congratulations to Fredericksburg’s own Blake Tatsch, also elected as District 10 Delegate at Large. We are very proud of them and of everything that 4-H stands for. 4-H is committed to building leadership skills in our youth not only for the future of agriculture but for our community, locally and nationally. We are proud of the accomplishments all 4-H members have daily and the legacy they leave for the next generation. Thank you to our community for supporting 4-H and FFA members. This entry was posted on Monday, June 29th, 2015 at 11:28 am	and is filed under News & Updates. You can follow any responses to this entry through the RSS 2.0 feed. Both comments and pings are currently closed.